This month’s guest blog is from our very own Nikwax PR Specialist and outdoor sports addict – Tom Willox. 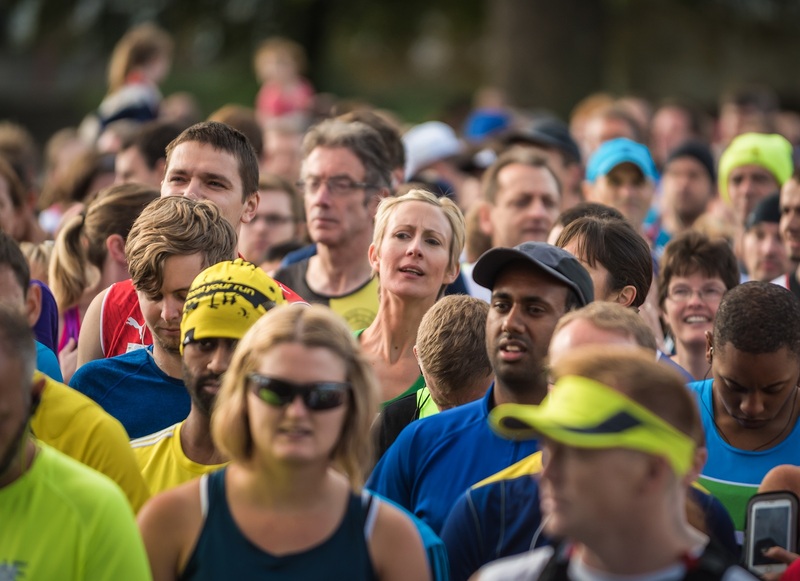 Park Run has been growing rapidly all over the UK in recent years. Every Saturday morning at 9am hundreds of people gather at 468 public parks all over the country to run, jog or walk 5km. I try to start most weekends by joining in my local Park Run at Hampstead Heath in North London. As well as the obvious health benefits there is a strong community feel. Every event in the country is free thanks to the teams of local volunteers. They gather all of the runners for the start, marshall the course throughout the park, and clap everyone over the line at the end. Before the run the volunteers welcome those who are joining for the first time and give recognition to those making a milestone run, there was someone on their 100th during my last Park Run. Runners vary from Dad with stroller to marathon trainer, from dog walker to PB setter. There is a huge mix and those that attend make the effort to clap others over the line that finish after them. Park Run is a genuinely welcoming and open event and regardless of ability I highly recommend heading along and giving it a go! 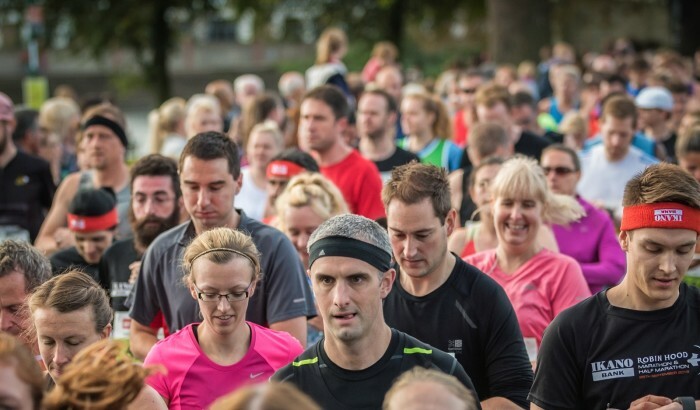 To do so you will need to one-off register with Park Run here. 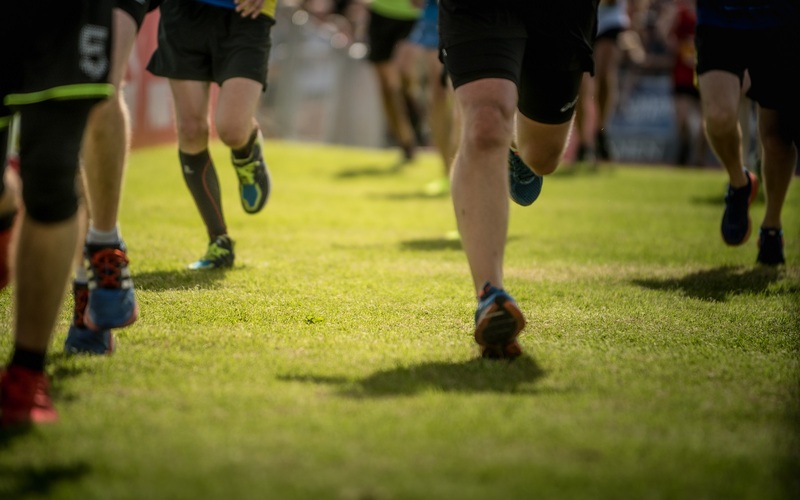 This will mean you will be able to see your running times and if you’re the competitive type, you can see how you compare to others locally and nationally, and within your age grade. At Nikwax we have some great products to help you while you’re out running, in both the wet and the dry. Nikwax BaseFresh® is our easy to use deoderising conditioner for all technical underwear and wicking clothing worn next to skin. Nikwax BaseFresh® revitalises the wicking properties of base layers, improves moisture management and thermal regulation. It also reduces and removes body odours, and inhibits the new build-up of odours. Running in British parks can be muddy business. We have a great product to help you maintain your footwear. Nikwax Footwear Cleaning Gel™ cleans safely and revitalises both breathability and the water repellency of your footwear, through a simple sponge application. In typically British weather you may find yourself running in the rain regardless of season. I regularly keep my light running jackets proofed with Nikwax TX.Direct®. Breathable waterproof garments are most likely to get sweaty and wet inside when used in damp or wet conditions. If the outer fabric absorbs water, the garment can lose up to 70% of its breathability. Therefore, the Durable Water Repellency (DWR) on the outer fabric of your jacket must be maintained to ensure comfort. It will eventually wear off and need to be renewed with Nikwax TX.Direct®.